This upholstering machine is producing detrited polyurethane foam and polyurethane. The cutting ability of the machine is about 200kg/h. 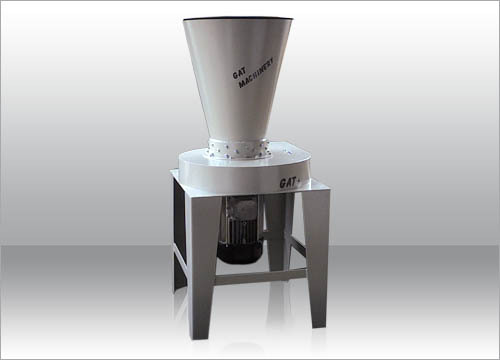 The detrited materials are transferred directly from the machine in bags or silo. The size of the fragments is adjustable manually in various sizes.